Google has officially started rolling out an update to its paid search layout. Google will begin phasing out the right hand gutter (sidebar) ads. 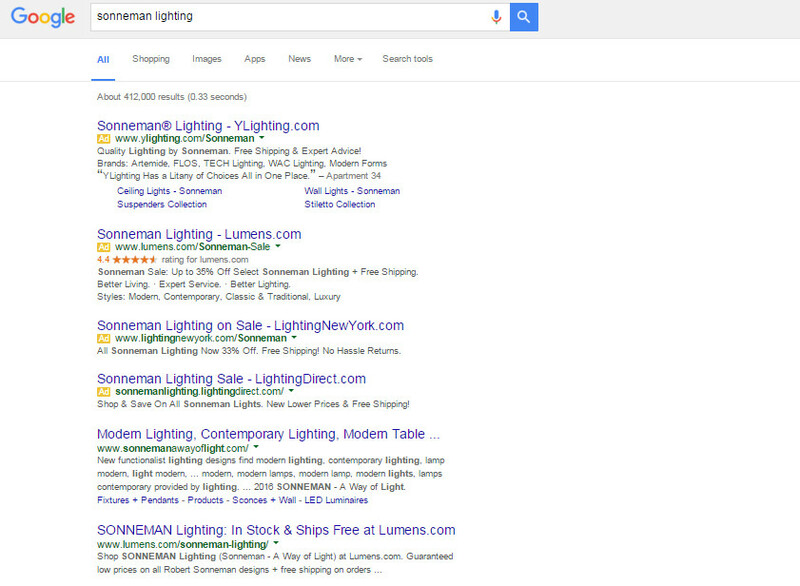 Instead, Google will only show the top 4 ads above the fold and force the rest to the bottom of the results page. In the following example, Google has chosen to have 4 ads at the top and 3 ads at the bottom. Now the top 7 ads are on page one, instead of the top 10 ads. The update is limited to desktop search results pages, so your desktop traffic may be affected. Ads that appear beneath the third or fourth position may see a decline in click-through rate. The layout of mobile ads will be unaffected for the time being. 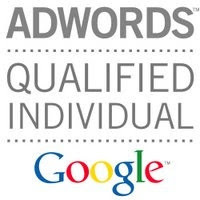 What Does This Mean for Your Adwords? Cost will go up as more people fight for the top 4 positions. First Page bids will increase because you only have 7 positions on the first page. Expect to pay more money for the same positions in Google.